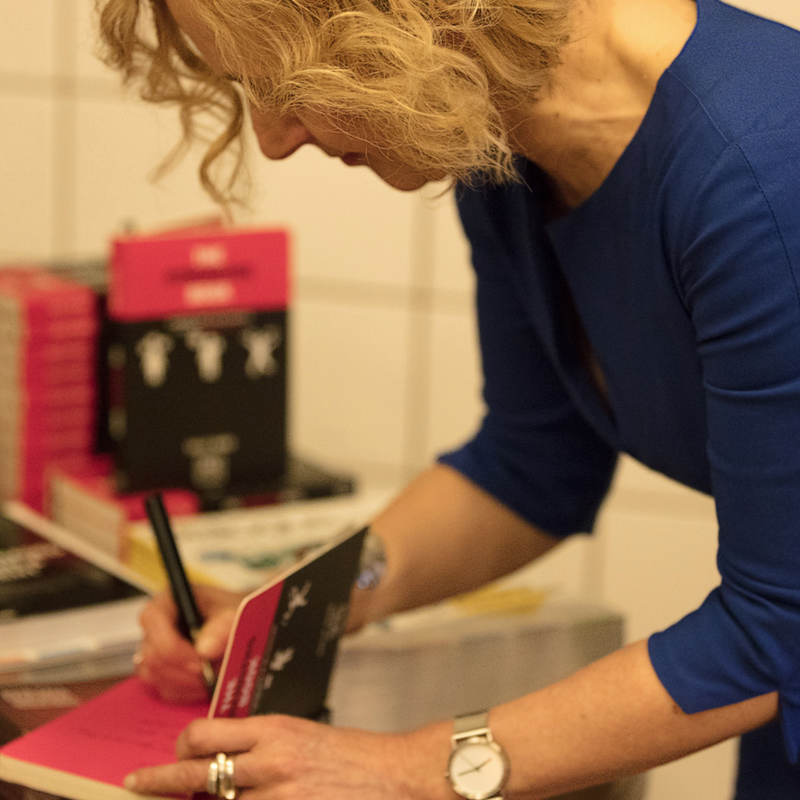 Sally Bibb’s latest book came out in October 2017 and had its New York book party in April 2018. 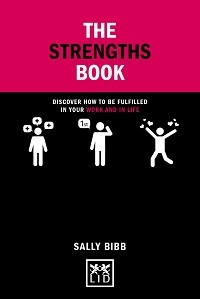 Now we can ALL experience the power of identifying, understanding and applying our own strengths. 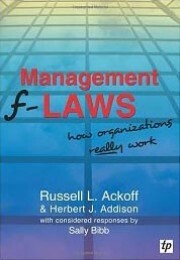 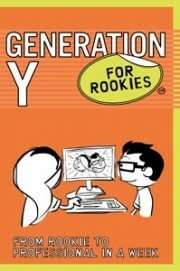 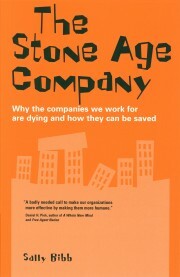 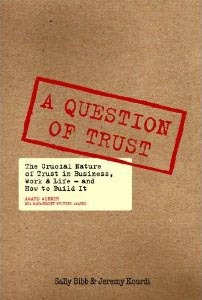 The book is published in the Concise Advice Series by LID Publishing. 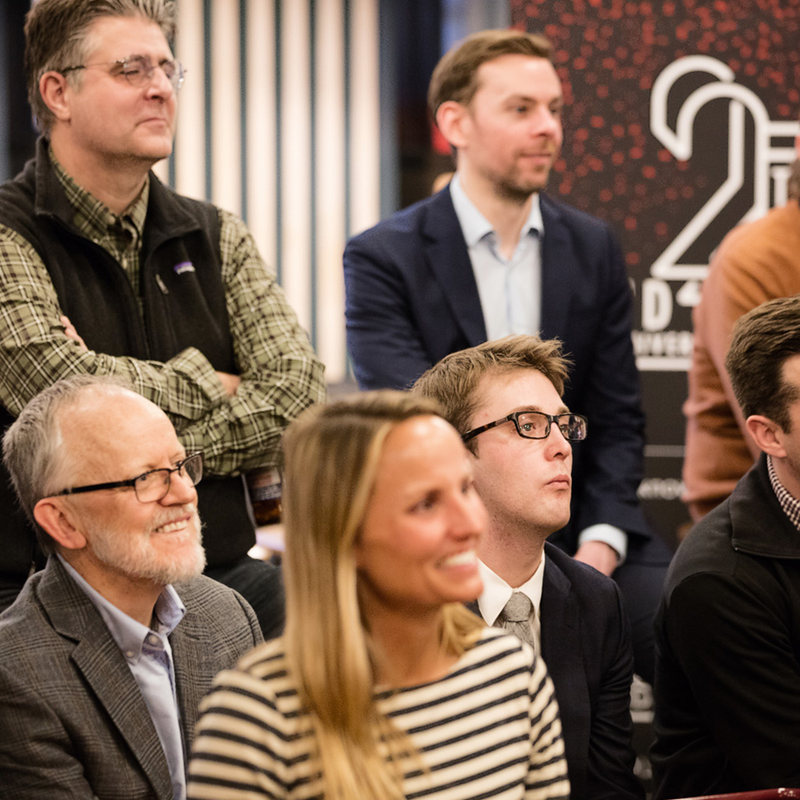 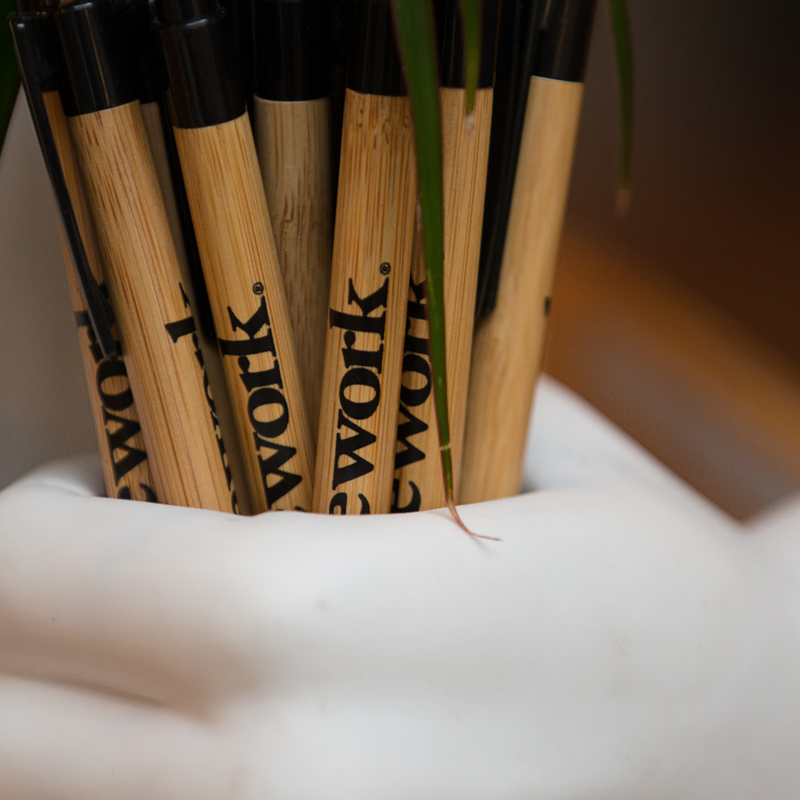 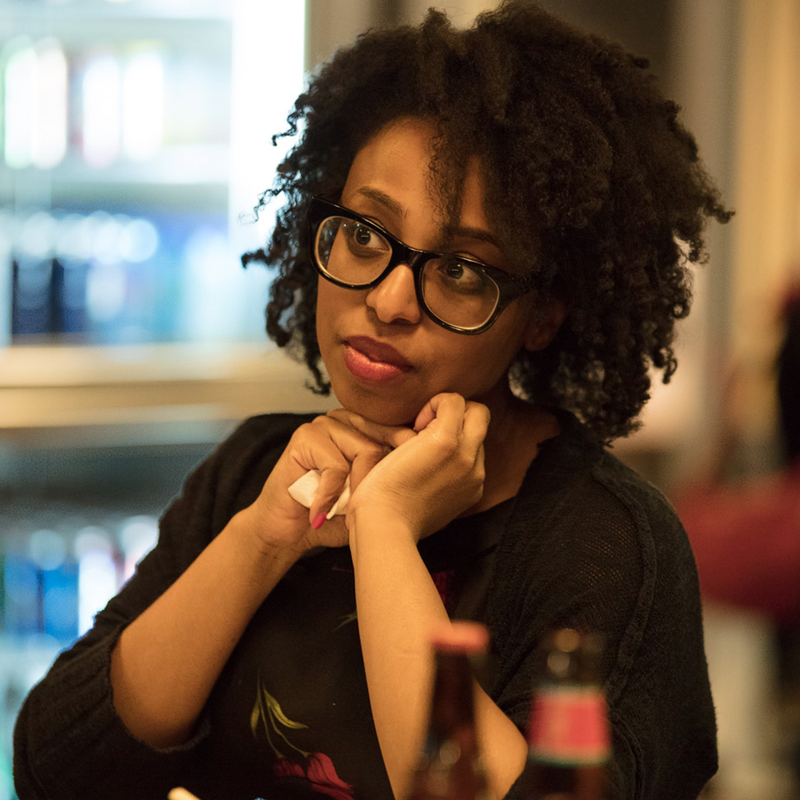 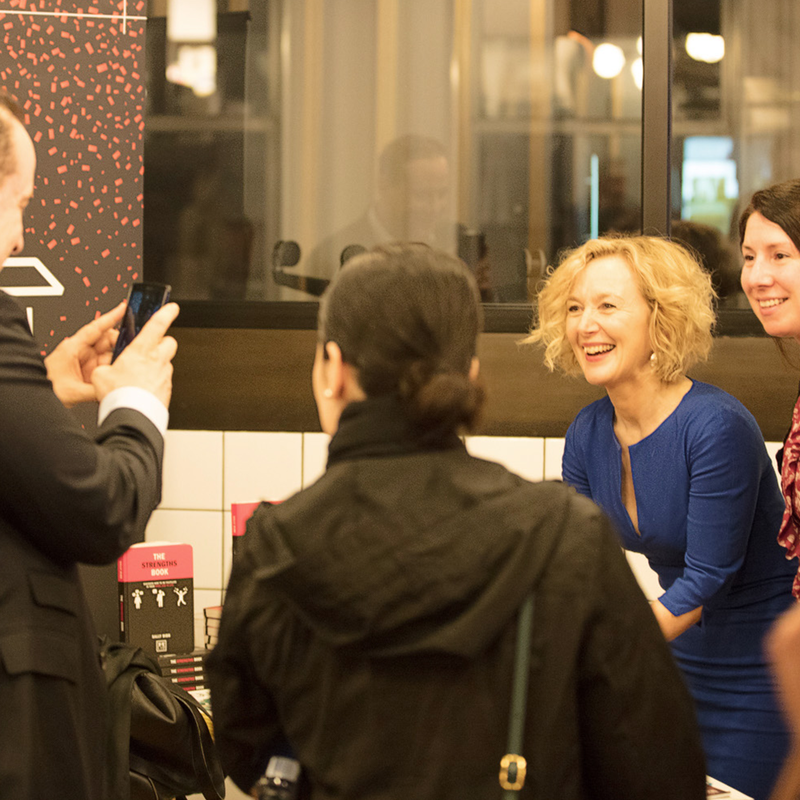 The Strengths Book was officially launched in the USA at the WeWork offices on Broadway, Manhattan, New York on 12th April 2018. 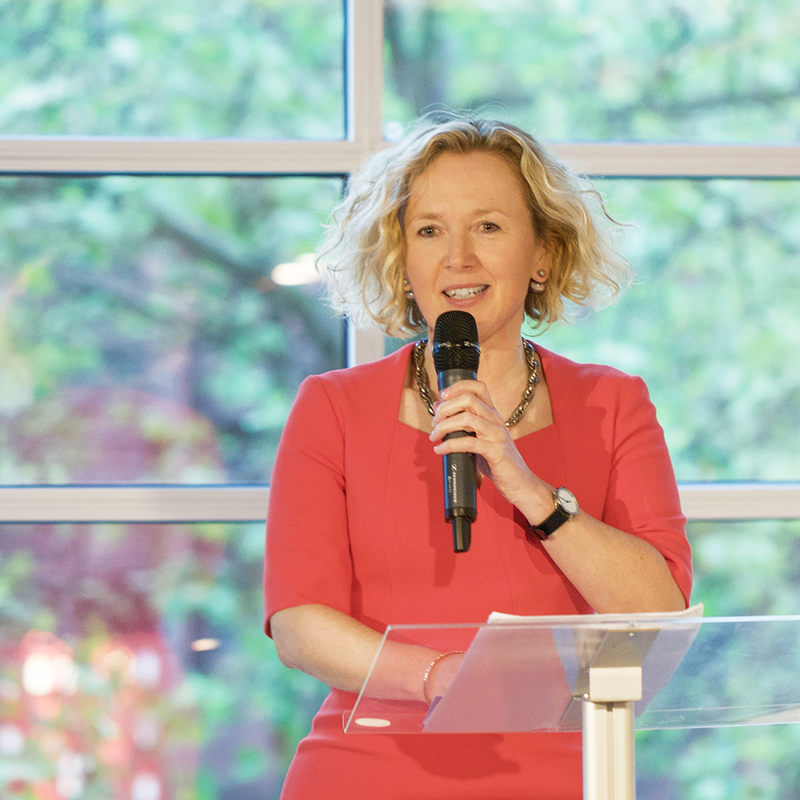 Matthew Bishop, journalist, former Bureau Chief of The Economist and now MD of The Rockefeller Foundation, interviewed Sally and led an inspiring and thought-provoking question and answer session. 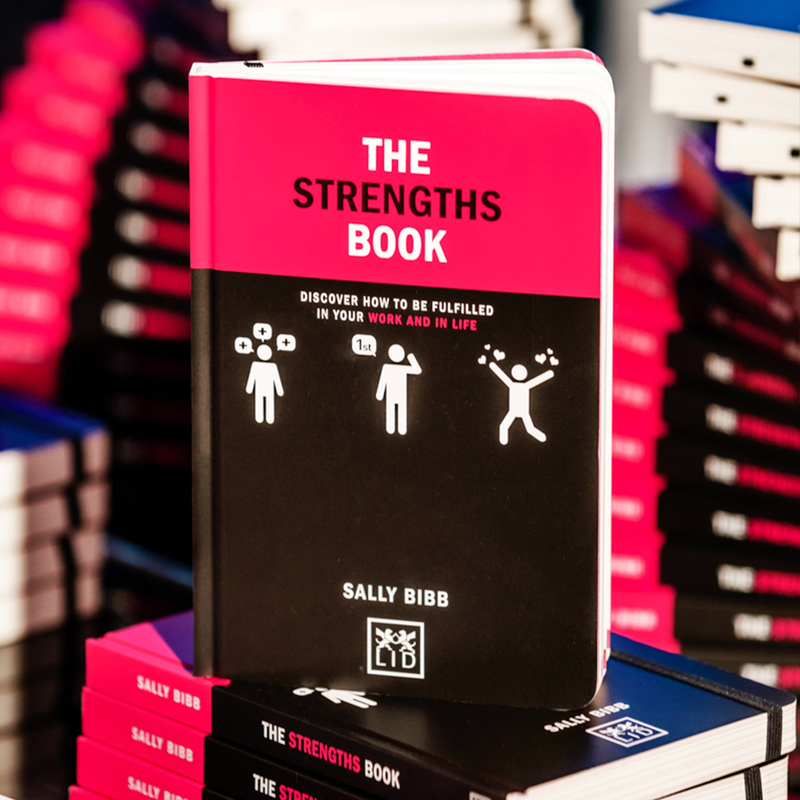 Click here to read Sally’s blog post A tale of a New York book party (The Strengths Book officially crosses the pond!) 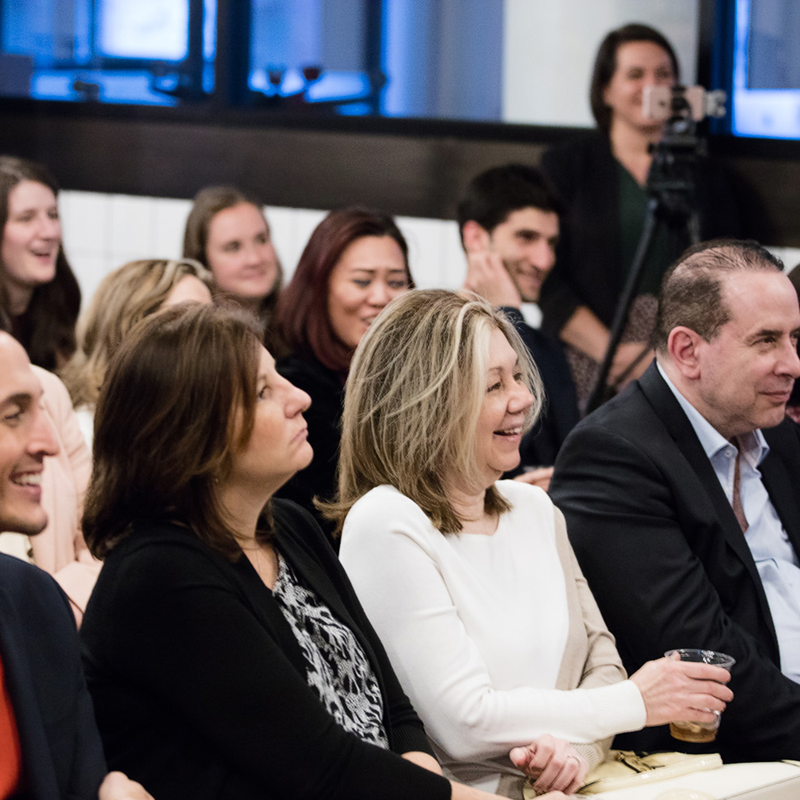 where you can also watch a video of the interview. 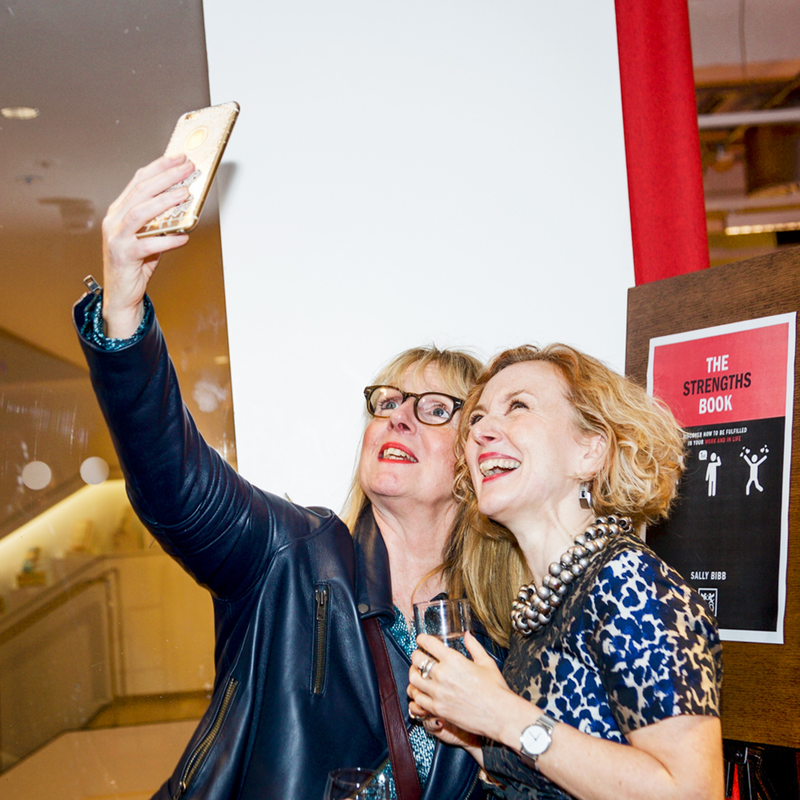 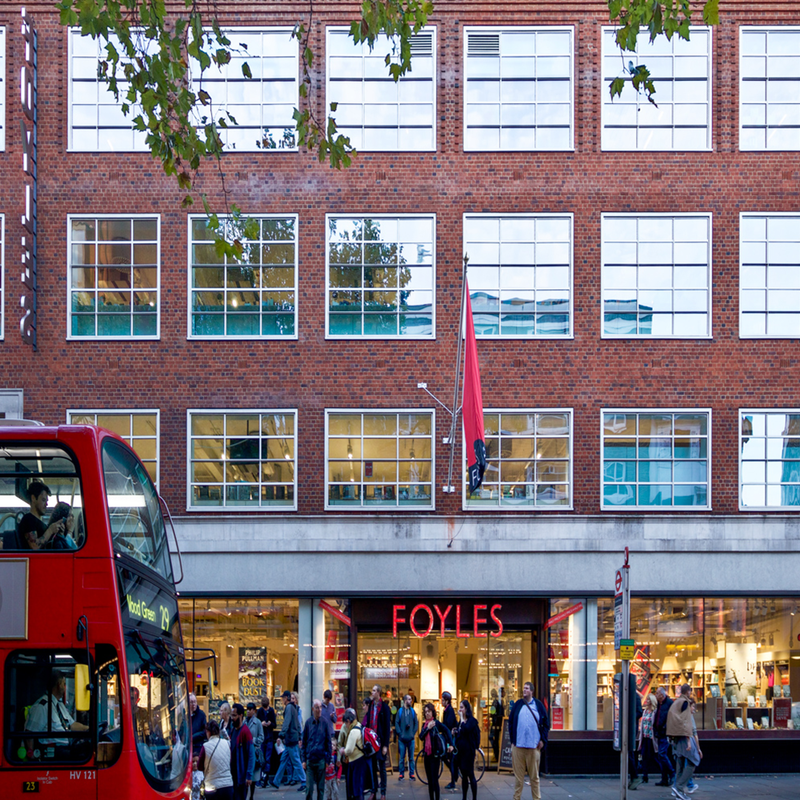 The Strengths Book was launched in the UK at the iconic Foyles book shop on the Charing Cross Road, London on 25th October 2017. 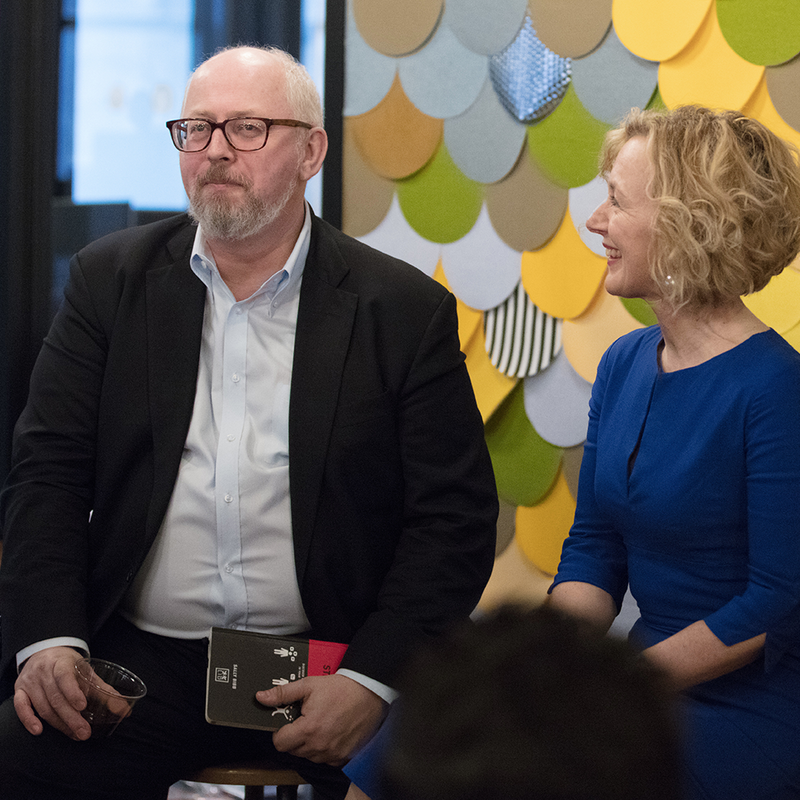 Stefan Stern, writer and FT Columnist, led the panel discussion. 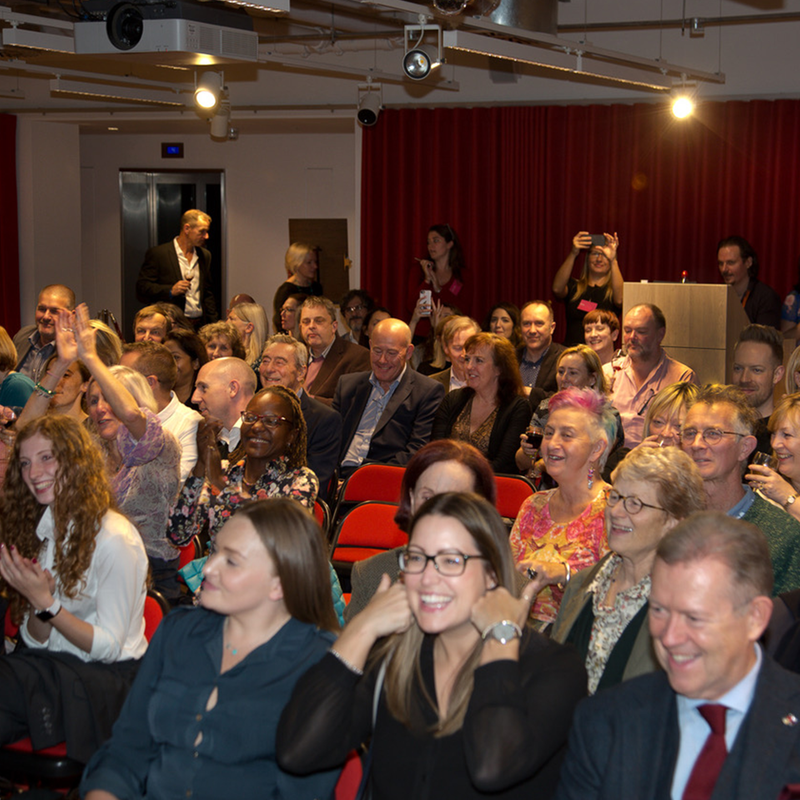 It was an inspirational night! 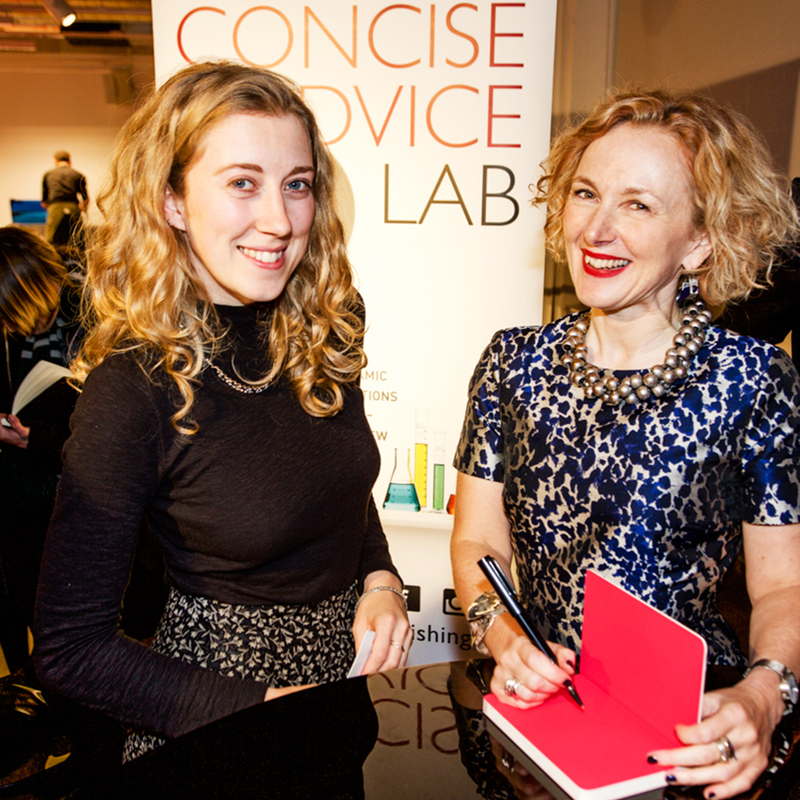 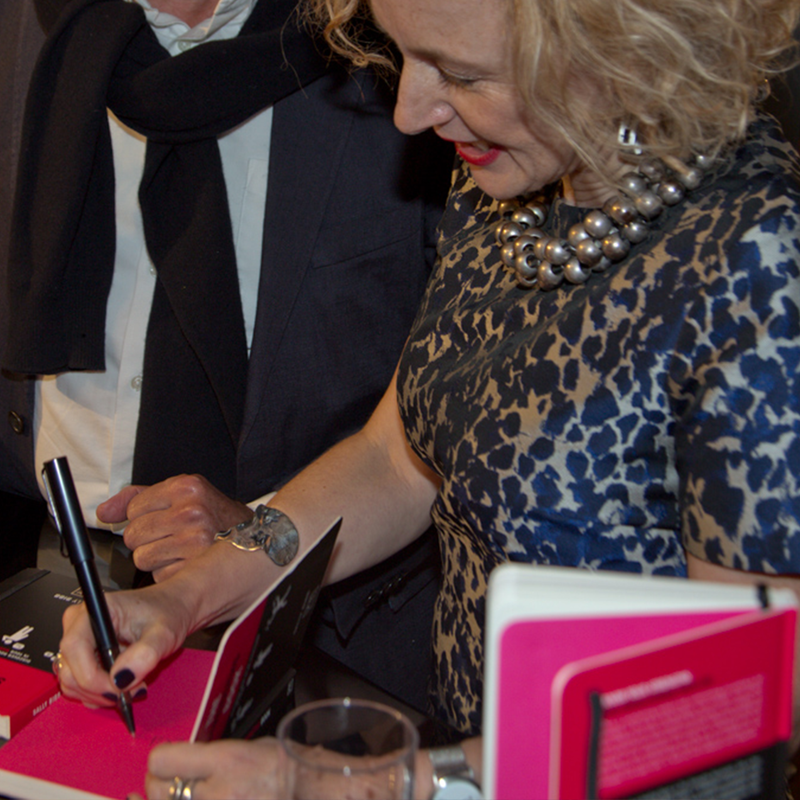 Click here to read Sally’s blog post Six lessons from a great book launch. 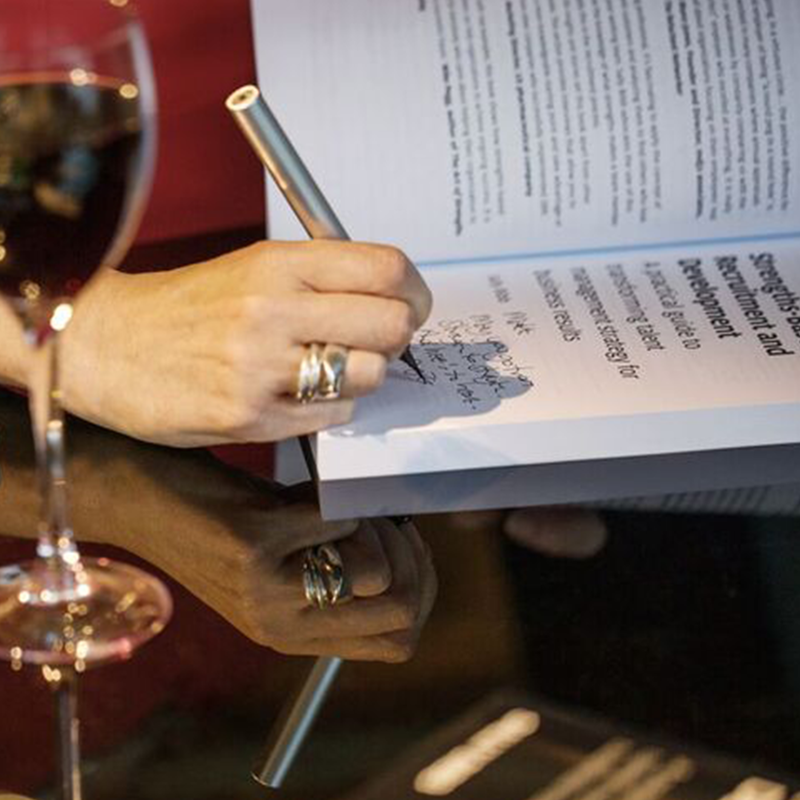 This is the first book to be written on this subject and it was published by leading global publisher, Kogan Page on 3rd May 2016. 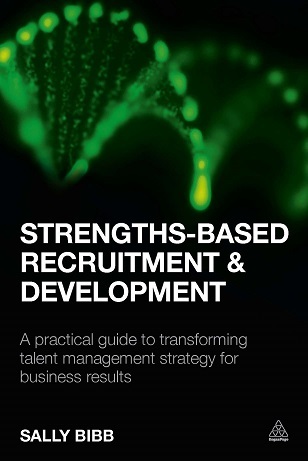 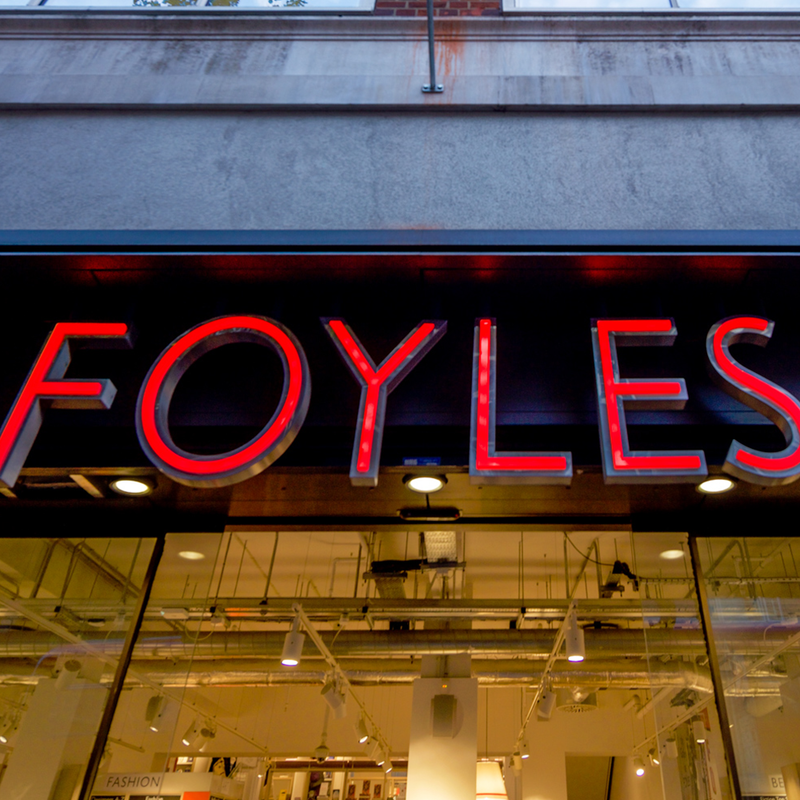 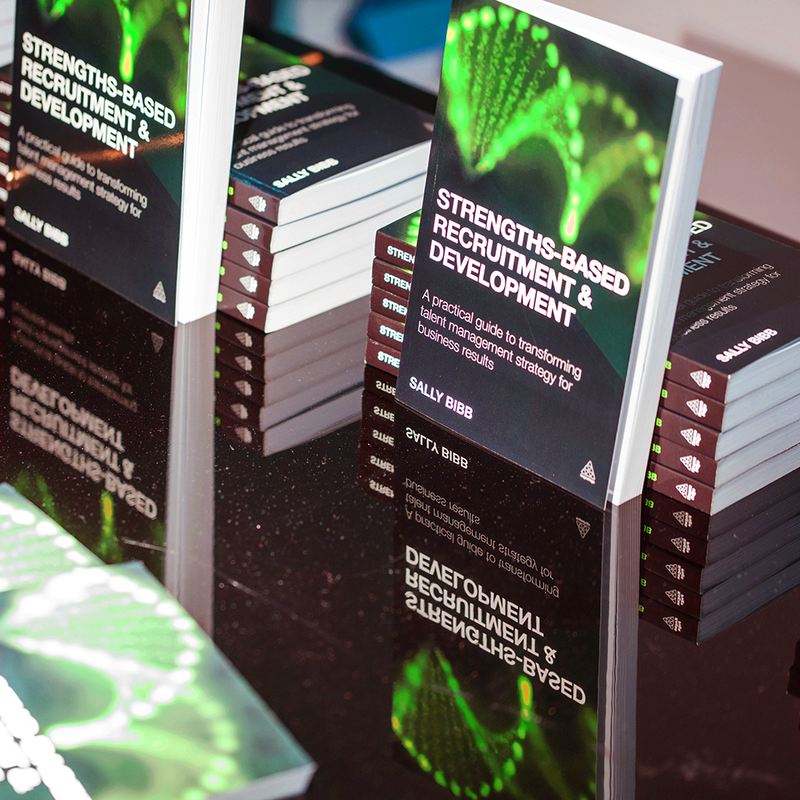 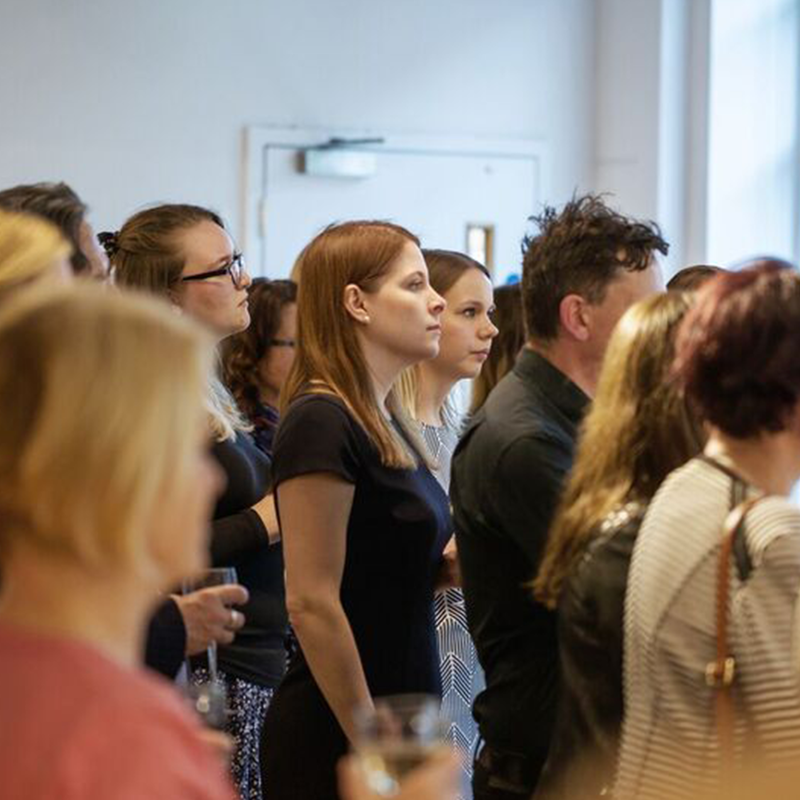 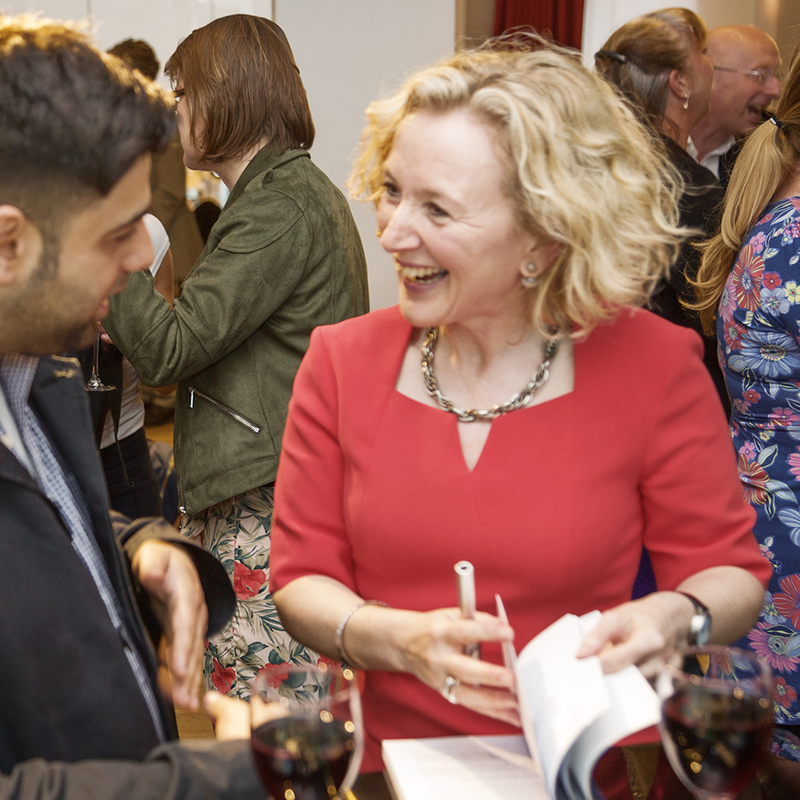 Strengths-based Recruitment and Development was launched at Foyles, London on 19th May 2016. 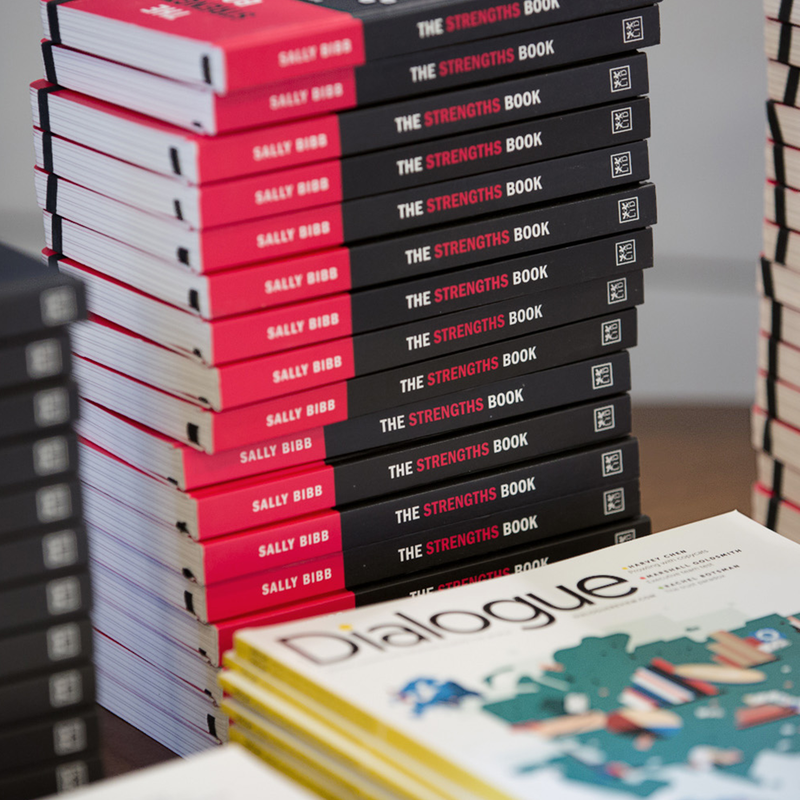 Click here to read Sally’s book launch speech or here to watch the video of the speech.